This is pretty awesome. I've loved the idea of a sim that just can't get enough of the drink. 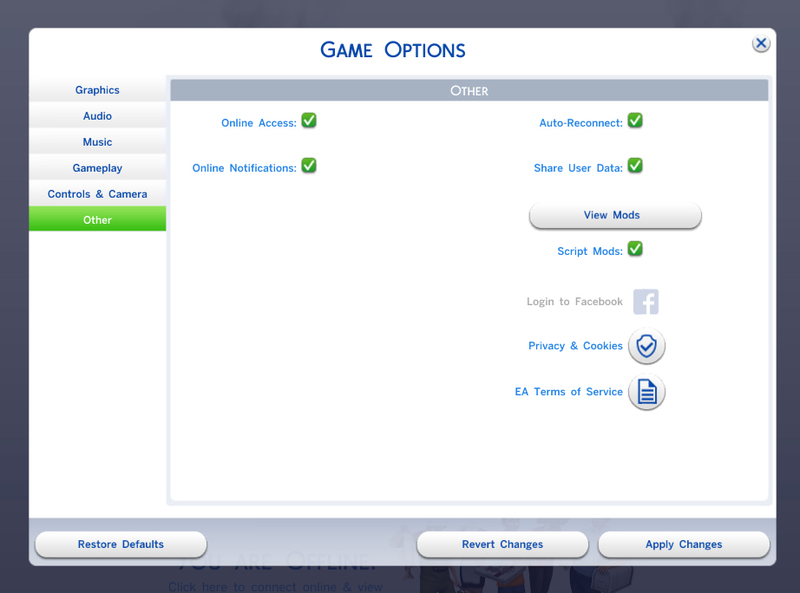 Though the sim I wanted to use this for isn't really the type to get SAD if they can't drink, so I can't really use it. Still, nice trait. Thank you and that’s alright. I’m still kind of making adjustments to this one so keep an eye out! Well as it says it MAY not work. I personally have not tested it myself. Only one person has told me it doesn't work with WW. I only put that on there as a warning. I have never tested a trait or mod or anything, but if you can tell me a guideline of how to do it, i'd be more than willing to test this trait with both WW and Mc Command center. As far as I know it is as simple as downloading the mods together and seeing if they work together. But I really have mp idea. I try not to use too many mods in my game because it has broken my computer before.